There are myriad “cargo companies in Saudi Arabia” and the purpose of these freight companies is to ensure the best and instant delivery of valuable goods within and outside the country. Therefore, a great attribute of a shipment company is that it is every ready to ensure the best packaging service for its valued customers at cost-effective rates. 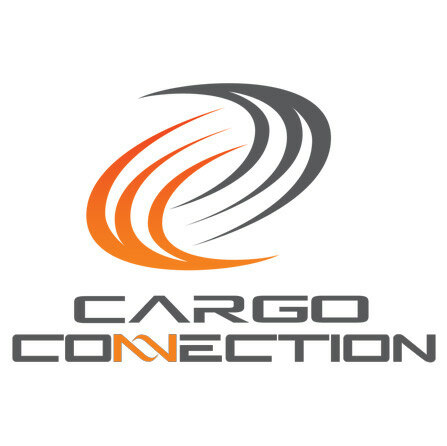 A professional cargo company has a great network of trustworthy brokers and forwarding agents in the region. It ensures a higher level of communication and improves the tracking system. Last, but not the least, a reliable load company in Saudi Arabia provides good insurance coverage. 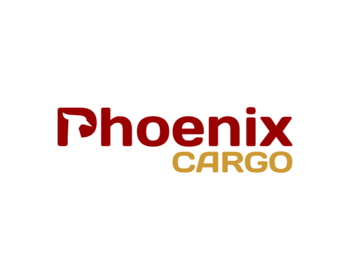 Are You in Need of Creative Cargo Logos in Saudi Arabia? Are you running a well established cargo company in the Kingdom of Saudi Arabia? Are you interested to improve your cargo brand? Do you want to increase the sales of your shipment company around Saudi Arabia? Well, all you have to do is to make use of creative cargo logos in order to promote your shipment company within and outside the country. 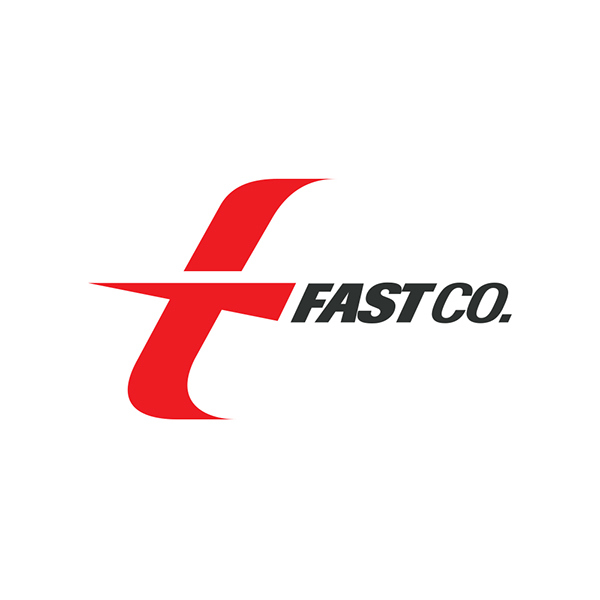 A great thing about cargo logos is that they can be efficiently used by the freight companies inside Saudi Arabia for quick branding and product marketing purposes. Such type of shipment logos can be made available to you in different shapes, accurate sizes, vibrant colors and unique expressions to capture your imagination. 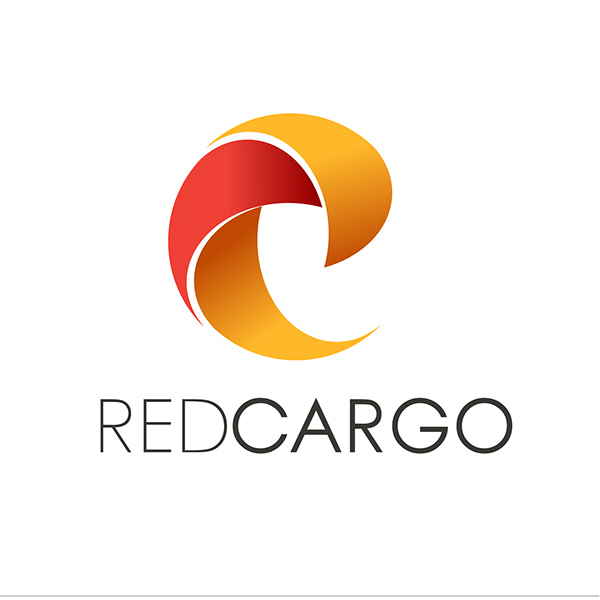 Want to Get the Best Cargo Company Logos for Inspiration in Saudi Arabia? Do not waste your precious time to get in touch with Prolines.sa as they indeed offer you 20 creative cargo logos for your quick business branding in Saudi Arabia.